Patty Horoho provides an overview of our partnership with THE PLAYERS Championship. Highlights include partnering with the 2019 PLAYERS Champion Rory McIlroy, who is also the Optum Health Ambassador, and supporting the important work of the St. Vincent’s HealthCare Foundation in serving the Jacksonville community through mobile outreach. Watch the video. Based on its recent analysis of the North America population health management (PHM) market, Frost & Sullivan recognized Optum with the 2018 North America Company of the Year Award. 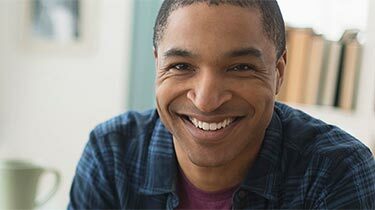 World-class PHM solutions from Optum help care provider organizations and health plans improve clinical and financial performance. Read the article. The VA selected OptumServe to provide telehealth lifestyle coaching services to eligible Veterans starting in 2019. The VA also awarded LHI, part of OptumServe, contracts to provide medical disability examinations to Veterans and Separating Service Members in Regions 1, 2 and 3, representing 39 states. Read the article. “People don’t necessarily want a disruption in their personal health care; they want friction to be gone. They want seamless, quality, safe care and that means we have to look at disruption through a different lens.” Patty Horoho, retired U.S. Army Surgeon General and now OptumServe CEO, speaks with FedHealthIT Magazine. Read the article. Karoom Brown joins OptumServe leadership and Mike Nestor named CEO of the Lewin Group. 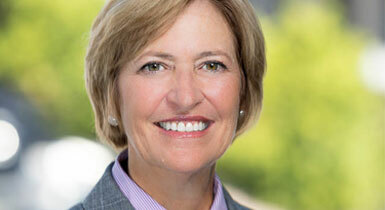 Karoom Brown has been named the new chief global strategy, products and growth officer, reporting to CEO Patty Horoho. In addition, Mike Nestor has been named as the Chief Executive Officer. Learn more. United Health Foundation, in partnership with Military Officers Association of America (MOAA), is pleased to provide the annual update to America’s Health Rankings® “Health of Those Who Have Served” report. This year’s key takeaway: Those who have served continue to report better health than their civilian counterparts. But they face greater chronic disease and behavioral health burdens. Read the report. This award recognizes women creating impact, leading organizations and mission-focused strategic programs across the federal technology, health and consulting community. The awards will be presented at the 2018 Leading for Impact, Women in Leadership Conference, October 25 at the Women’s Memorial in Arlington, VA. Read more about the award. Read Patty Horoho’s Bio. 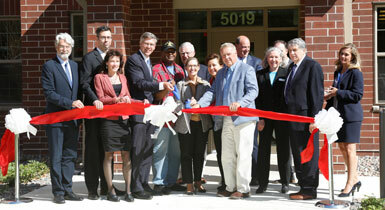 The World Trade Center Health Program's new clinic opened recently in Lower Manhattan. This helps ease a backlog of nearly 3,000 survivors who are waiting to find out if their diseases are related to 9/11. If they are, their treatment is eligible to be paid for by the federal government. 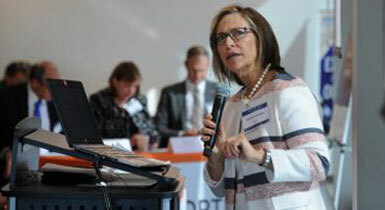 Logistics Health Inc., part of OptumServe was chosen to run the clinic. Watch the video or read the article. UnitedHealthcare released its second annual Value-Based Care Report. The report details how the continued shift to a value-based health care system is encouraging better health and better care. Read more. The use of bundled payment models is expanding in traditional fee-for-service Medicare. UnitedHealth Group will offer data and analytics, technology and care coordination to support bundled payment models. This includes health care providers participating in the CMS’ Bundled Payments for Care Improvement Advanced program, which is launching later this year. Read more. UnitedHealth Group, which includes Optum, was the top-ranking company in the insurance and managed care sector for Fortune’s 2018 “World’s Most Admired Companies” list. 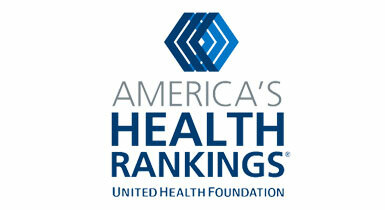 This is the eighth consecutive year Fortune honored UnitedHealth Group as No. 1 overall in its sector. They rated the company No.1 in innovation for the ninth consecutive year. Read more. 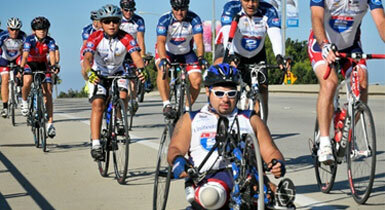 United Health Foundation announced a $150,000 grant to the Armed Services YMCA (ASYMCA). The goal is to provide access to quality, affordable child care services for military families. The grant expands on an existing United Health Foundation partnership with Fisher House Foundation. It will help ASYMCA build upon YMCA best practices and meet or exceed Department of Defense requirements for child care services. Read more. Women who have served in the U.S. military are more likely than those who have not served to report being in very good or excellent health. Despite their self-reporting, women who have served have higher rates of several chronic conditions than their civilian counterparts. They are also more likely to face mental health challenges. Read the report from the UnitedHealth Foundation and the Military Officers Association of America. 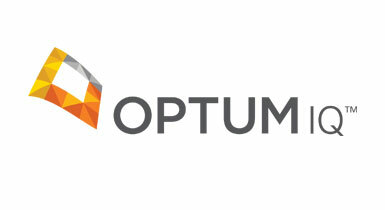 Optum will operate the Military Health System’s worldwide Nurse Advice Line, serving more than 9 million military service members, retirees and their families. 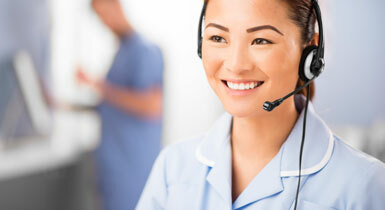 The new Global Nurse Advice Line expands geographical coverage and enhances communication channels to include web chat and video teleconferencing. Read more. UnitedHealth Group provided $5.2 million in funding for Veterans East, a 100-unit apartment community in Minneapolis for military Veterans struggling with homelessness. Read more. The company is working with key officials and stakeholders in Texas to determine how the funds can most effectively support relief efforts. 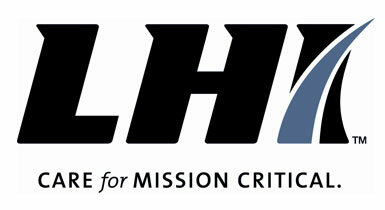 In addition, the company is pledging a 2:1 match for employee donations toward disaster-relief efforts, as well as providing incentives and support to those who volunteer. Read more. Optum supports mission-centric federal programs. Optum proudly supports the U.S. military and our Veterans. We welcome and value Veterans who become colleagues. Learn more about how Optum can help the VA’s mission to improve Veteran health care.